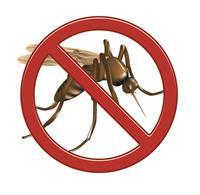 We provide a PROVEN method of eliminating mosquitoes from your yard. It is AFFORDABLE, EFFECTIVE and DEPENDABLE. Our treatment will KILL up to 90% of your mosquitoes. Plus we give a 100% make you happy guarantee.